Author: Mann, Charles C. Set In . . . 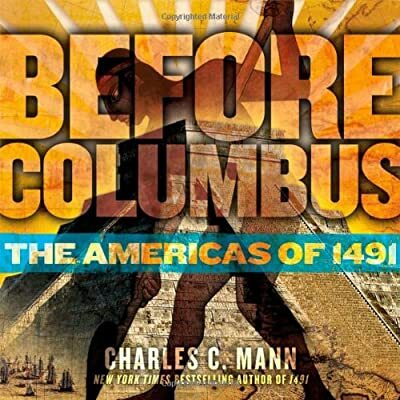 Description: A companion book for young readers based on 1491: New Revelations of the Americas Before Columbus, the groundbreaking bestseller by Charles C. Mann.